Fly like an eagle with views of Lake Dillon and the Ten Mile Range. 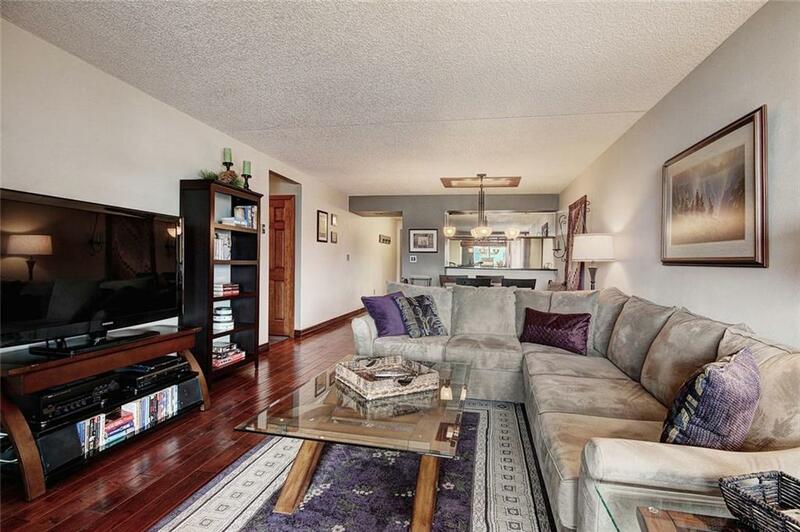 This 2 bedroom 2 bath sanctuary provides all the best that Dillon has to offer. 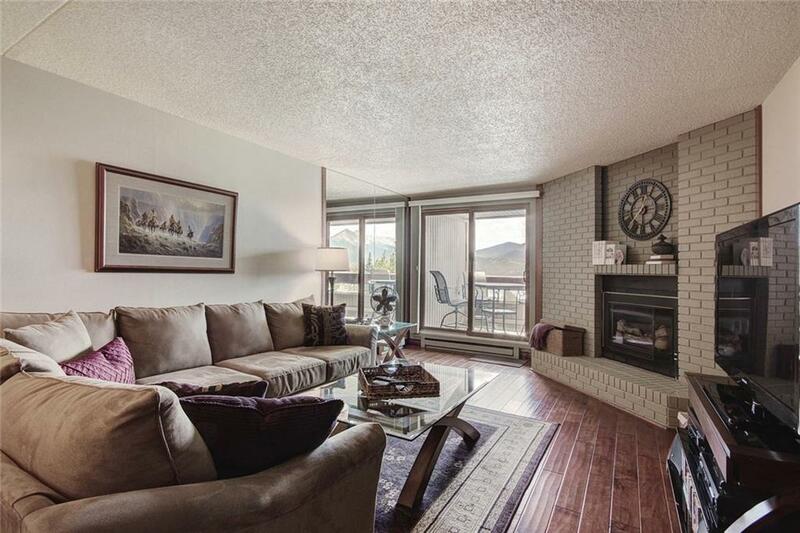 Right outside your door is Lake Dillon, and minutes away from Main St. Enjoy your own fireworks show and views of the Regatta from your private balcony. 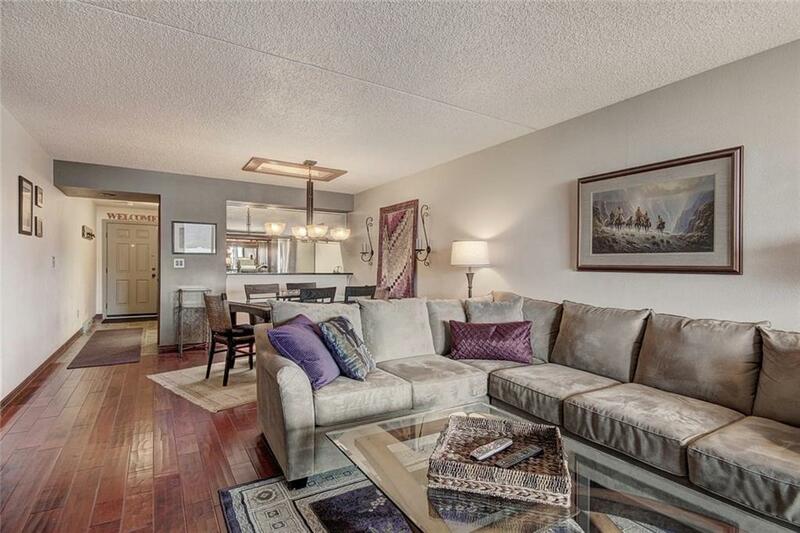 This furnished condo has been updated with modern creature comforts and designer touches. Amenities include pool, hot tub, and designated parking space. Price just reduced for immediate sale!